Good morning! 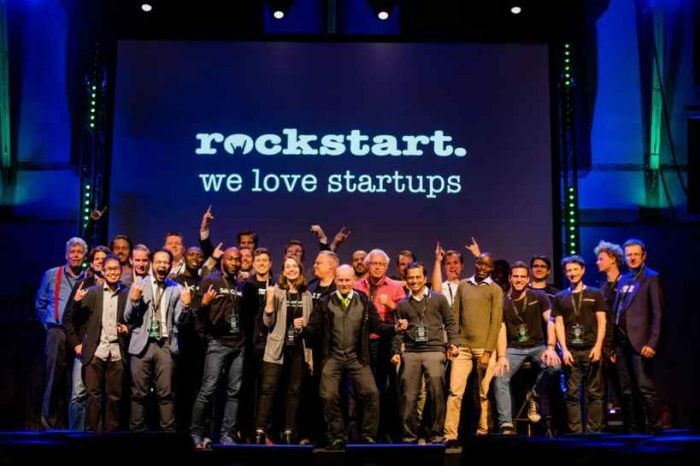 Here are some of the top tech startup news stories today Wednesday, March 28. 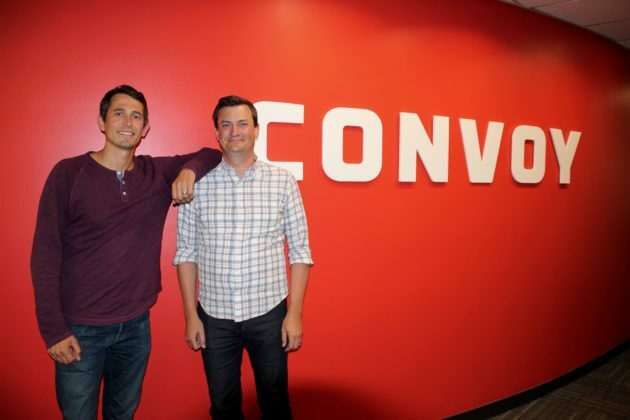 Trucking startup Convoy partners with Goodyear, surpasses 225 employees and 100K trucks. 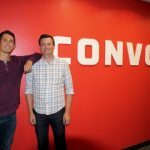 Convoy.com is reinventing the trucking industry with an on-demand service for regional and local shipments. Convoy uses the latest technology to connect shippers with nearby trucking companies. The Seattle-based startup now has more than 225 employees and 100,000 truckers on its platform that matches truck drivers with available jobs. That’s up from 120 employees this past July, when Convoy raised a $62 million round from investors like Bill Gates, Amazon CEO Jeff Bezos, Salesforce CEO Marc Benioff and others. Waymo, Alphabet’s driverless car unit, struck a deal with Jaguar to build a 20,000 vehicle autonomous fleet. The self-driving car company plans to deploy up to 20,000 high-end vehicles by 2020. Compare that to its current fleet of 600 self-driving Chrysler minivans and you get a sense of the staggering scale (and pace) at which Waymo plans to level up. On-demand shipping startup Shyp shuts down after four years in business. On-demand shipping startup and eBay delivery partner closed shop after 4 years in business. The sunken Shyp’s captain, CEO Kevin Gibbon, announced that the company would be shutting down in a blog post. The startup was once valued at $250 million valuation in 2015 amid a massive hype cycle for on-demand companies. “Today, with a heavy heart, we are shutting Shyp down, ending operations effective immediately. I stared at a blank screen for more than ten minutes before I could even write that sentence,” CEO Kevin Gibbon said. Blockchain Startup Spring Labs Raises $15 Million In VC Four Months After Its Founding. Los Angeles, California-based startup Spring Labs, has raised $14.75 million in early-stage investment. Venture firm August Capital led the seed funding round with participation from Other investors that included GreatPoint Ventures, Jump Capital, private equity firm Victory Park Capital and crypto asset manager Multicoin Capital. 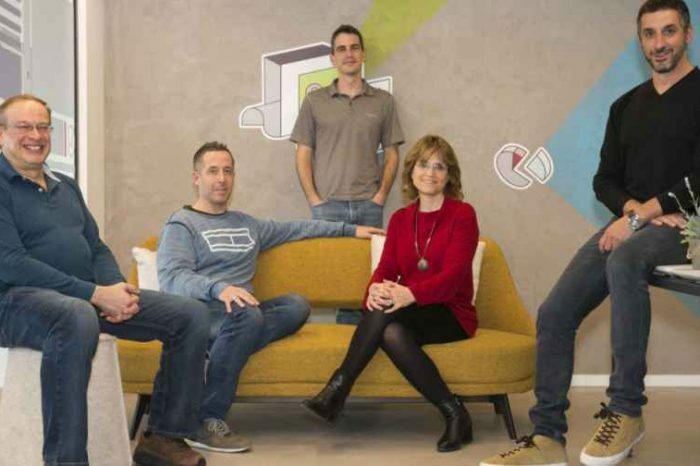 The startup that aims to help financial institutions with identity verification. Unicorn Health insurance startup, Oscar Health, raises $165 million from Google’s Alphabet and others. Oscar Health, health insurance startup founded by Josh Kushner has raised $165 million from Alphabet and others. The funding will be used to deepen investment in technology platform and accelerate expansion, according to the company’s release. With this new funding, Oscar Health is now at more than $3 billion, according the sources familiar with the deal. The startup plans to expand to more than 250,000 members in 2018. Founded in 2011 by Joshua Kushner, Kevin Nazemi and Mario Schlosser, Oscar is a health insurance company that employs technology, design, and data to humanize health care. Relativity Space, a startup that manufactures rockets with giant 3-D printers has raised $35 million in funding. Relativity Space (Relativity) is an orbital launch company that deploys and resupplies satellite constellations with industry-defining lead time and cost. The company announced today that is has secured $35 million Series B financing, led by Playground Global with full participation from existing Series A investors Social Capital, Y Combinator Continuity and Mark Cuban. The funding will be used to grow the company’s scalable, automated process for manufacturing and launching entire rockets from conception to production. Google acquires GIF platform startup Tenor (and its 300 million users) to strengthen its image search engine. Google has acquired the GIF platform startup Tenor (and its 300 million users) to strengthen its image search engine. The terms of the deal were not disclosed. “We’ve continued to evolve Google Images to meet both of these needs, and today we’re bringing GIFs more closely into the fold by acquiring Tenor, a GIF platform for Android, iOS and desktop,” Cathy Edwards, Director of Engineering, Google Images, said in a blog post. iPhone manufacturer Foxconn is buying Belkin, Linksys, and Wemo for $866 million in cash. 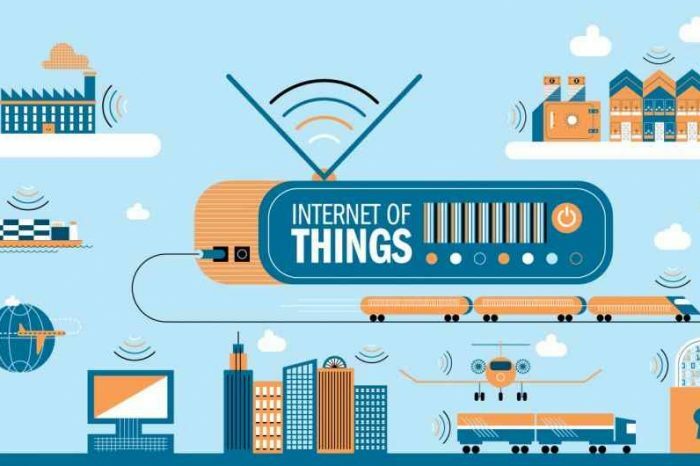 iPhone manufacturer Foxconn Interconnect Technology Limited (FIT), commonly known as Foxconn, has has agreed to acquire accessory firm Belkin and its associated brands, Linksys, and Wemo for $866 million in cash, by way of a merger. 66% of online transactions in the US are made through mobile apps. Apps are the most popular way for mobile shoppers to make purchases, according to research from Criteo. In its Global Commerce Review, the data shows 66% of ecommerce transactions in North America were performed on a mobile device in 2017, leading 34% for the mobile web. Worldwide, the amount of in-app transactions worldwide also increased. At the end of 2016, it was 31%, but this jumped by 48% by the end of 2017 to 46% of all transactions.